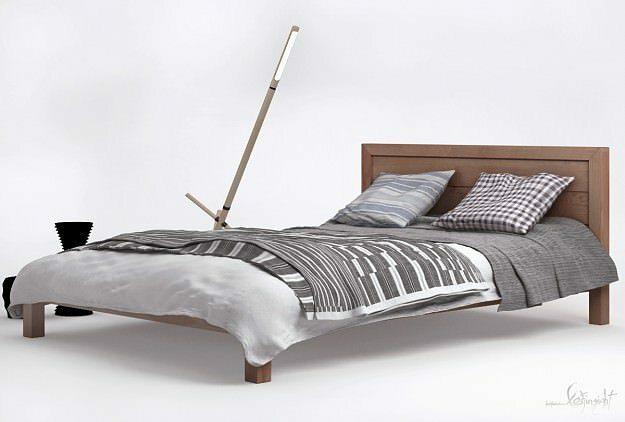 Classification type: modern minimalist Bed. and shaders. All of this models are ready to be imported in your interior scene. Size: 60 MB for all the models. 3D software use: 3D StudioMax-2010 and further improved in Mudbox for detailing. Compatible with >>> 3dsmax 2009>> UP to current verion and vray 1.5>> UP to current version.